Three Cheers for Fathers! | Move fast. Think slow. Happy Father’s Day to all the Dads, Daddy’s, Pops and Papas out there! I would not be able to train and compete at this stage in my life on top of working and being a mom without such a supportive “Papa” to Zoe and Nico. “Pops” as we most often affectionately call him hardly complains on the days he comes home from work, and I head straight out the door for a workout! 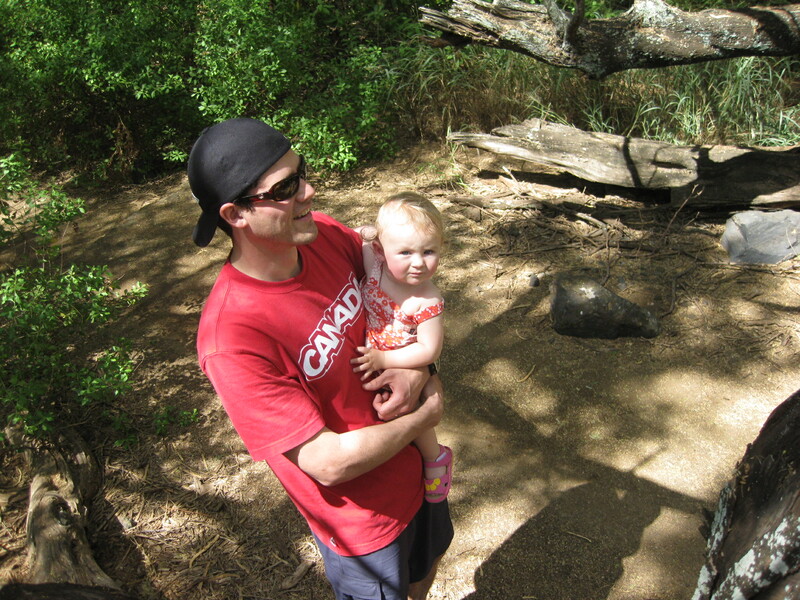 My first season back racing after Zoe was born, he and Zoe traveled with me to every single Xterra race in the U.S. series. I loved having them with me at the races and we continue to make race trips a family affair whenever we can! My own dad has also been a tremendous influence on my participation in running, mountain biking, and now Xterra/Triathlon racing. When my brother, Geoff and I first joined the track club in elementary school my whole family got into running and we would go for weekend runs together along with our border collie dogs. From running to mountain biking to swimming, my dad has taken an equal interest in following the race scene and participating along side me. He is even competing in a three-day mountain bike stage race called the Furious 3 with me and my husband in a few weeks at the tender age of 67! This entry was posted in Uncategorized by Danelle Kabush. Bookmark the permalink.